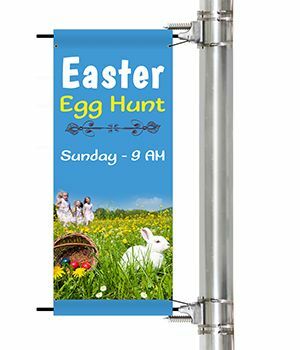 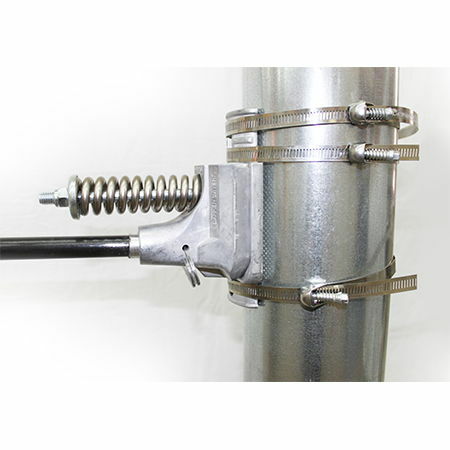 Pole banners can be used to decorate for Easter! 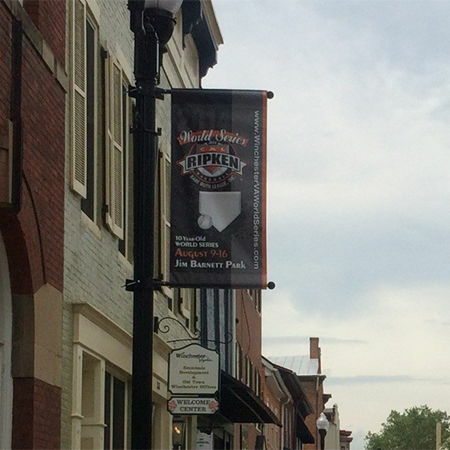 Pole banners can be displayed in front of your church to celebrate Easter. You can display messages like "Alleluia", "He is Risen", "Celebrate Easter", and other Easter praise messaging.